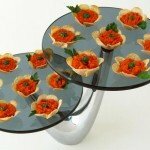 February 21, 2013 By This post may contain affiliate links. 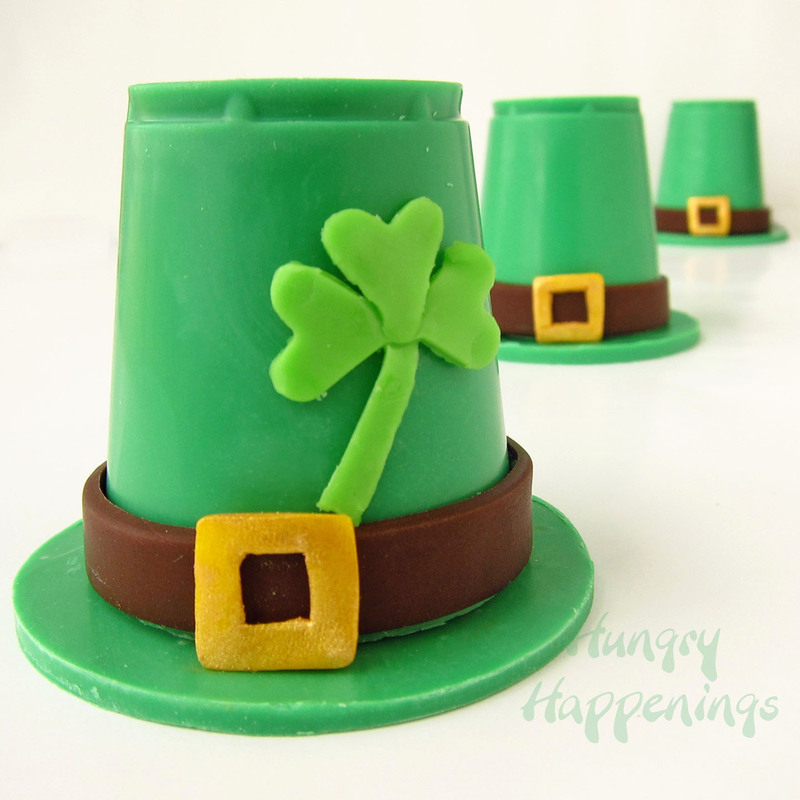 These Candy Leprechaun Hats filled with Sweet Surprises are the perfect treat for your St. Patrick’s Day Party! 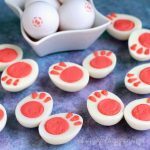 They are simple and easy to customize with your favorite candies! 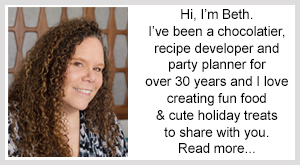 During my first year blogging at Hungry Happenings I shared a lot of stories of my childhood and how they related to holidays. I don’t want to repeat myself, but some memories are just so much a part of my holiday, that I can’t help but reminisce about the past. I attended a small Catholic elementary school and St. Patrick’s Day was a big deal. Our teacher thought it would be fun to dress us up in crepe paper skirts and hats, teach us to dance the Irish jig, and have us sing “When Irish Eyes are Smiling” among other songs, all while our families watched. I, being a total dork, thought it was fun too! I still remember that little dance we did, and every time I think of St. Patrick’s Day, I envision the little green Leprechaun hats we all wore that day. If you’d like to see my 8 year old self in my costume and read the full story, you can click over to see my past post, here. 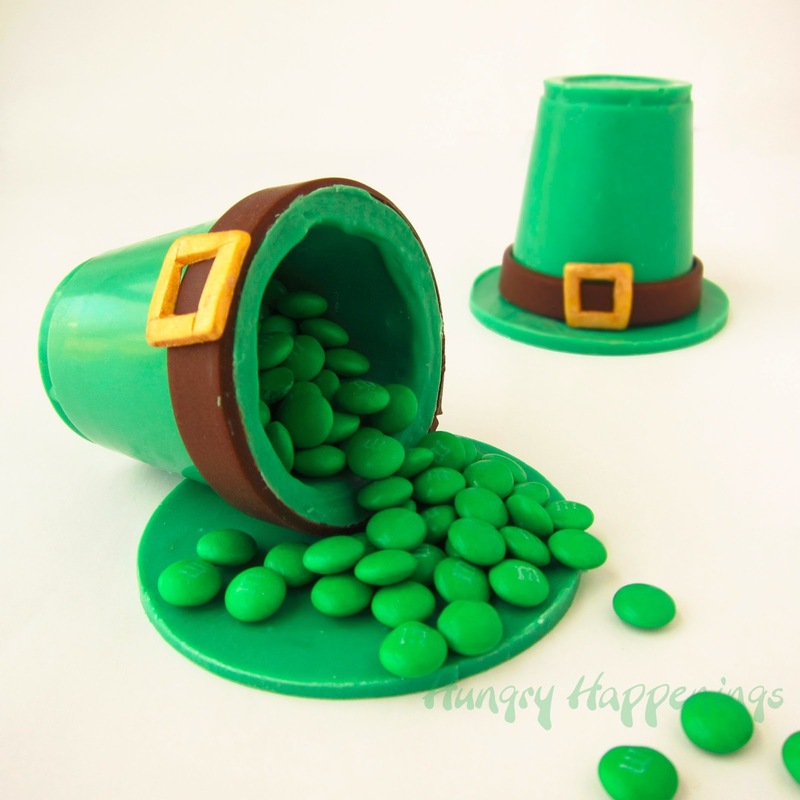 In honor of my Hats Off to Ireland memory, I made edible Leprechaun hats, that can be filled with candies, chocolate mousse, nuts, gold coins, or anything you choose.These hats are small and I filled mine with mini green M&M candies. 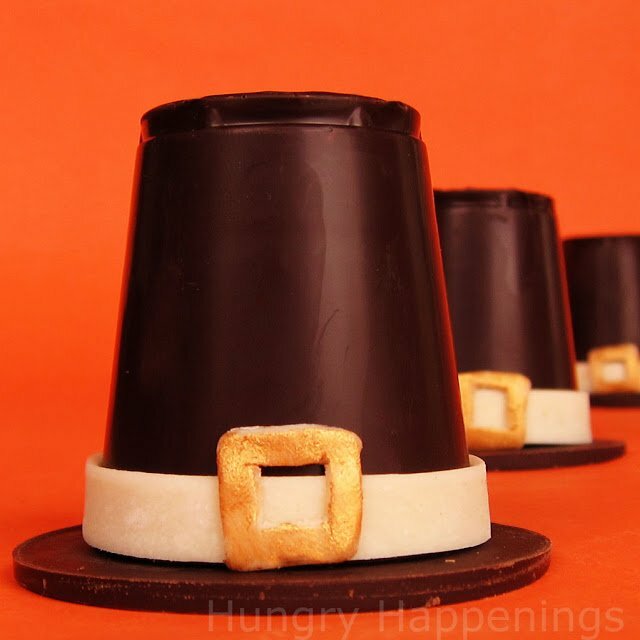 Two years ago, I made dark chocolate pilgrim hats for Thanksgiving, so instead of taking step-by-step pictures and re-writing the same instructions for these Leprechaun hats, I’m just going to guide you to that older recipe post. Just follow the directions, swapping out green confectionery coating/candy melts for the dark chocolate. See instructions, here. The technique I used to make the Chocolate Pilgrim Hats works well with thick chocolate or confectionery coating. 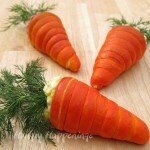 If your green confectionery coating is thin, you may have to use a different technique, which can be found here. the hat using melted confectionery coating or corn syrup. 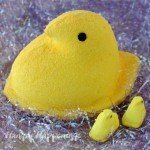 Goodness are these ever cute – and to be filled with sweet surprises makes them super duper cute! 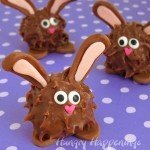 oh my GOSH, Beth, these are adorable. 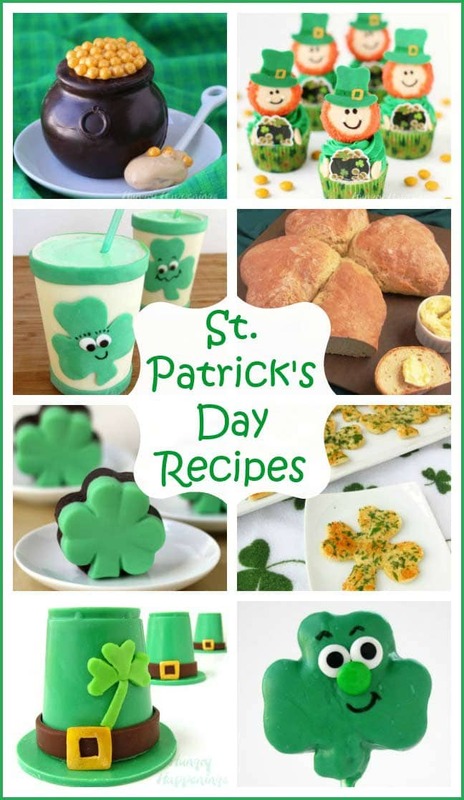 I will try to make them for St. Pat's Day for my son's class. LOVE this idea — it's approachable, cute, and fun. Thanks for the idea!!!!!! Thanks, Rachel. Your M&M filled hat is great and I absolutely love your ice cream cone Leprechaun. 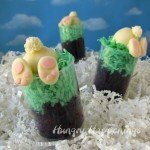 I remember the first time I saw it, thinking it was one of the coolest edible ideas I'd seen for St. Patrick's Day! Those are wonderful and I love how you can put sweats in them! Jellybeans would be cool as well. Pinned and featuring tomorrow Beth! LOVE these!